NHL 20, Definitely Needs A Soundtrack That Could Make Fans Of The Franchise And EA Happy. 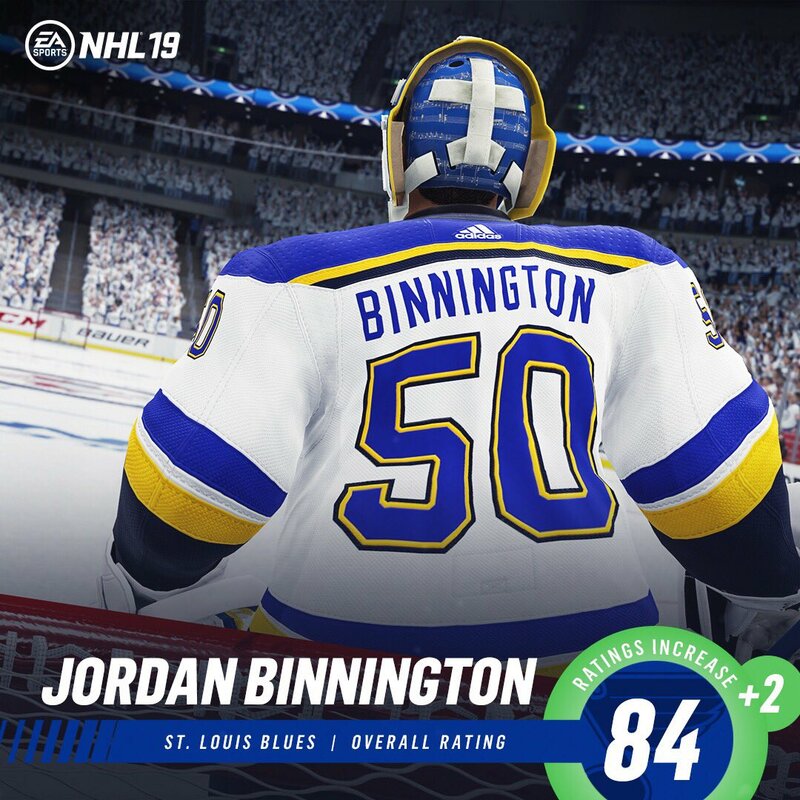 What would you like to see for songs in NHL 20? I'll put songs i would like to see soon. Songs i would like to see in NHL 20. Black Holes (Solid Ground) By The Blue Stones. And we need a Spotify player as well. Yes, please bring back custom music. This was such a great feature, and it added so much to realism. Who cares? I haven’t listened to a song on NHL In over 20 years. I Turn the music all the way down, it’s all crap. Music depends on each ones own taste.....so custom music would be cool. yeah, custom music should return as well. Will never happen. Unless... well, you may guessed it, they would bring back custom music. The first thing I do is turn off menu music. I just want to be able to upload own music. It's 2019 for crying out loud. NFL 2K had it in 2004, and MLB has been doing it for a while now. Time to evolve the franchise, EA. Republica - Ready to go ..... I have heared it in the Garden time ago as I watched Gretzky and the Rangers. Overkill, Iron Fist and Ace of Spades would be nice too. @Z0mbieBabyJesus what music do you like to hear in the game ? Not sure why money is wasted licensing music when that dough could be sunk in to developing custom music with the spotify API. Another vote here for custom music!!! I would like to see accurate goal songs for the ones that they had. 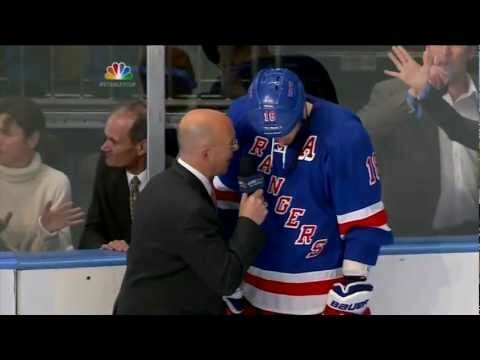 New York Rangers song being chopped up kinda annoyed me. The eletric guitar version would be nice. Also the celebrations like this would be nice!. Yes, would be nice to see more sequences like this in the game. Same as reactions from the bench after a goal or a missed scoring chance. They made the 5 celly this year, but other sequences are more or lesser a copy and paste job all the years. This all and more makes this game feeling very stiff and boring since years. If a game makes you more angry than you have fun, it’s time even it’s your favourite sport. I made my decisson for 20.